Fruits and vegetables have beneficial amount of calories and nutrients. They go a long way in restoring our body system, replenishing the essential nutrients both macro and micro. This is a list of highly nutritive fruits and vegetables that are common in Nigeria. 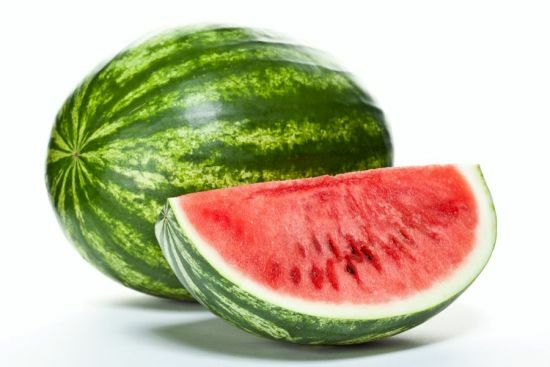 WaterMelon: This ninety percent water filled fruit is one that is rich in vitamin A, B ,C, lycopene, antioxidants, amino acids, small amount of potassium and sodium with heat energy as low as fourth calories. Lycopene, the component responsible for the redness of the fruit improves the heart and bone health as well as performs anti-inflammatory function. Amino acid; citrulline which is converted to arginine promotes free blood circulation thus improving the cardiovascular system. 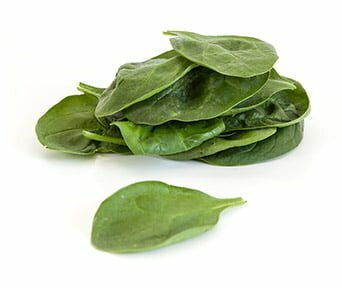 Spinach: This vegetable which is commonly called ‘amunututu’ in the Yoruba language is a herbaceous plant with high water content. The water content provides it with refreshing and hydrating properties. It serves anti-inflammatory functions and contains minerals such as calcium, vitamin A, K and E.
Oranges: This fruit which consists of usually almost equal quantity of flesh and water is a rich source of vitamins A and C. It also contains beta carotene, potassium and calcium which improves the body system. Oranges have superb digestion effects because of the high content of citric acid. Cabbage: This veggie is often used in salad preparation but it’s nutritional content isn’t usually valued. It is of low calorie and fat. It contains vitamin K and anthocyanin which improves mental ability and repairs damaged nerve. It contains sulphur which is responsible for keratin production which is required for healthy hair, nail production. It also produces anti-inflammatory and anti-toxic effects. 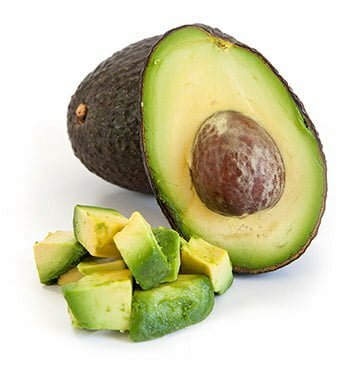 Avocado: Avocado pear is a major source of healthy fat. It provides vitamin B, K and C. It also supplies potassium in considerable amount. Ugu is one life saving indigenous vegetable in Nigeria. It’s high nutritional value which of great importance includes supply of iron for blood supply are innumerable. Cucumber is a bland vegetable that can be eaten alone or used as garnish. It can be included in recipes of rice and salad. Beetroot’s beauty and taste in smoothies is one of great credit. It is rich in dietary fibre and potassium and has been linked with better stamina, improved blood flood and lower blood pressure. Carrot is rich in vitamin A, dietary fibre, potassium and sodium. It is linked with benefits such as reduced cholesterol, lower risk of heart attacks, prevention of certain cancers, improved vision, and reduced signs of premature aging. Which other vegetable or fruit is common in Nigeria that I did not mention? Biko, help me use the comment box to list them.